Jazzart Dance Theatre’s innovative spirit has long captivated theatre-goers with productions that challenge and inspire. This November, Jazzart is doing what it does best in a once-off, first time performance at Cape Town’s Premier Community Theatre – the Masque in Muizenberg. The programme of four short works promises audiences an experience of visual substance with evocative dance that captivates, breaks barriers, defies gravity while embracing the curves of our African bodies and telling our African stories. Not to be missed. 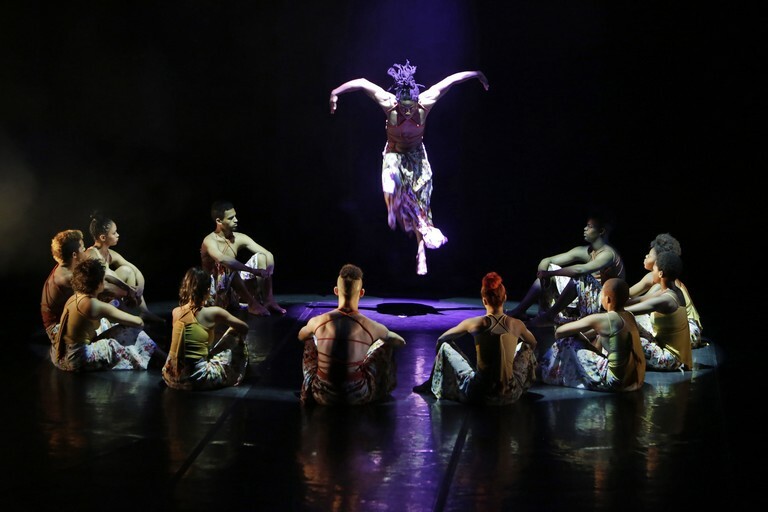 Jazzart Dance Theatre is one of South Africa’s longest-standing dance companies. It is a non-profit organisation, which through its three tiers, not only produces innovative dance productions featuring the professional company, but also aims to transform society through its Trainee and Outreach Programmes. Catch the excitement on Thursday, November 15, at venue situated on 37 Main Rd, Muizenberg. Tickets are R80 and can be bought at the door.